Thanks to the folks at SamMobile, owners of the Galaxy S6 and S6 Edge can get a look at what to expect once Android 5.1.1 hits their device. As detailed in the video below, Samsung brings a few tweaks to users, including a new manual exposure setting inside of the camera app, a feature which was not there before. Unfortunately, it does not appear RAW support is in the build featured in this video. For International GS6 owners, Samsung added in an A-Z app sorter, a feature that US owners do have. In addition, users can enable and disable the Parallax-like effect when selecting wallpapers for the home screen. 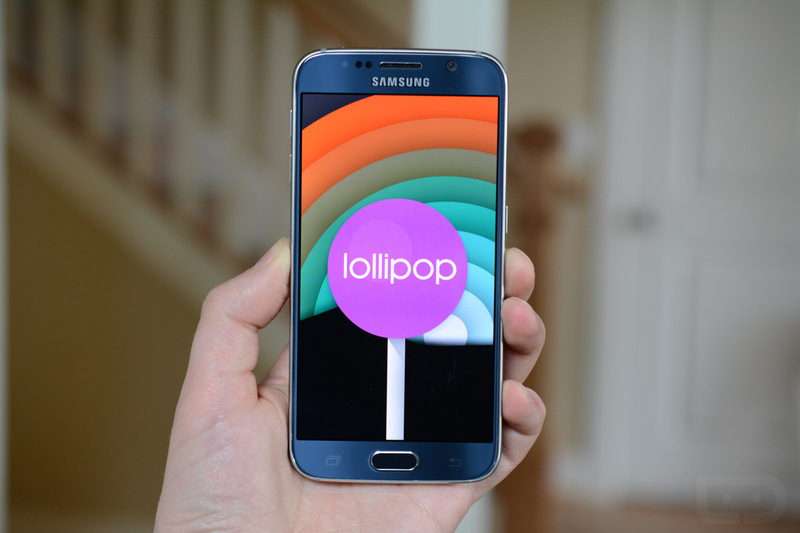 Currently, there is no timeframe for US models of the Galaxy S6 and Galaxy S6 Edge to receive the Android 5.1.1 update. Take a look at the video below, then let us know what you would like to see Samsung bring to the next build.